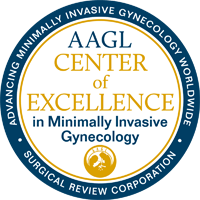 association of minimallyinvasive gynecologic surgeries worldwide. for urinary incontinence and pelvic prolapse"
Complete your Patient Registration & History Online! Dr. Nahla Merhi is board certified in Gynecology & Urogynecology. 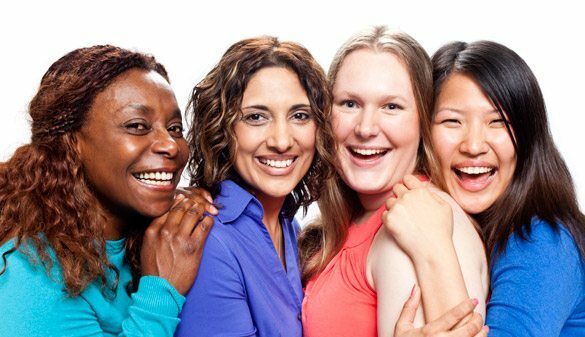 Urogynecology is the specialty of Female Pelvic Medicine & Reconstructive Surgery. 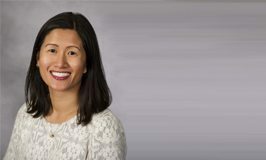 Welcome Dr. Judy Sun, she is board certified in Obstetrics & Gynecology. 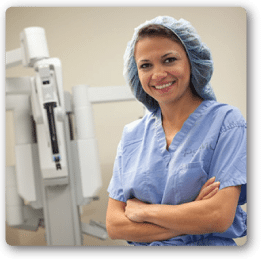 Specializes in minimally invasive options such as hysteroscopy, laparoscopy, & robotic surgery. 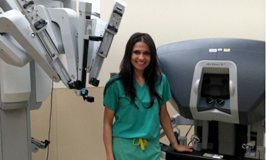 Dr. Merhi has performed the highest number of single-site robotic hysterectomies in Illinois. A virtually scarless surgery with a small incision through the navel. Friendly staff, extremely knowledgeable and compassionate doctor make this gynecologist faculty one to seriously consider. I’m grateful for this physician referral and very pleased to be moving forward with my surgery with Dr. Mehri accordingly. I had my first visit with Dr Merhi today. I have to say, EVERYTHING about my visit with her was above excellent. She is very down to earth, very caring, took her time explaining everything as well as answered all my question (and I had a lot of them). I would recommend her to anyone looking for an easy to talk to, friendly, thorough, and kind Doctor. Also, her office staff was just as kind and friendly. Absolutely professional and will take her time. I absolutely LOVE Dr. Merhi! Been seeing her since 2009 and she is fabulous. Takes her time visiting with you and thoroughly explains everything. Wonderful personality! Dr. Mehri is awesome. Perhaps that is why she is so busy. Once she gets to you, the wait is worth it. She is thorough, her manner is impeccable, she is friendly, professional, and knowledgeable. Truly, one of the few doctors I’ve come across, who cares about her patients ! Excellent care all around ! Dr. Merhi is very kind and caring. She is a wonderful doctor. She is the best Gyney I have ever went to. She is caring and knowledgeable. She takes the time to explain everything. I had a d/c ablation and I can tell you I have not had any problems since and it has been 3 years. We need more docs like her. Dr. Merhi is great! Her bedside manner makes you so comfortable in what could be an uncomfortable visit. I have referred people to her that say… “Dr. Merhi fixed my problem and I just want to kiss her!” It makes me happy to know that I sent my friends to a great Dr. after knowing how many things they have been through trying to get their problems solved.